Since launching back in 2010, Instagram has taken the world by storm. The social media photography app has a staggering 500 million daily active users and counting. With all those active users just waiting to hear about you and your brand, it’s a great platform for freelancers to market themselves. It might sound obvious, but one of the most important things you can do is to make sure your bio says everything it needs to. Keep it short and snappy and, most importantly, on brand when it comes to tone of voice and content. And be sure to include a link to your website too. The bio is the only place you can add a clickable link to your profile, so make the most of it! The beauty of social platforms like Instagram is they let you interact directly with your audience. So if your latest post is blowing up in the comments section, take the time to respond to each and every one. This will help make your followers feel engaged with you and your brand and make them more likely to interact on future posts too. This will quickly help you spread awareness of your goings on. If you’re putting all this effort into crafting perfect Instagram posts, it’s a good idea to know exactly which ones are performing well, and why. Sites like Statigram make it easy to track your outcomes. It can show you which types of posts gain more traction and when your followers are most likely to be online, among other useful things. 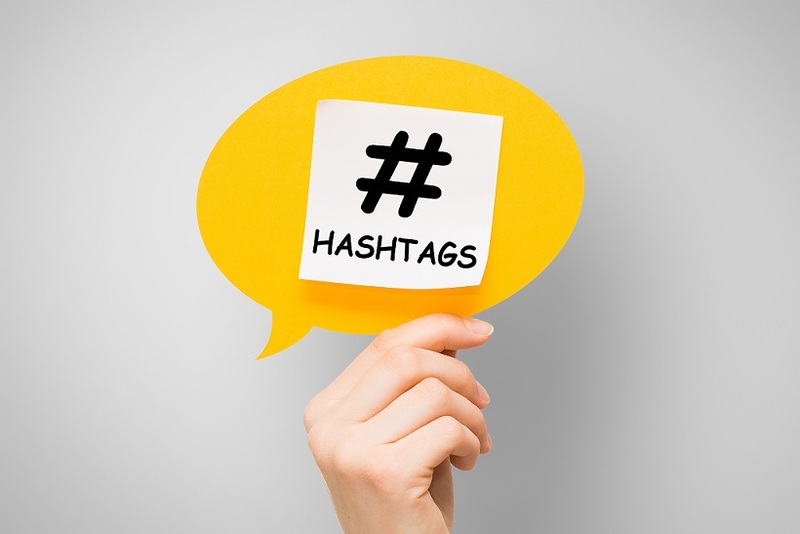 Hashtags can be a cruel mistress if you don’t know what you’re doing with them. Some people will litter their posts with a whole host of unrelated hashtags, while others will overlook some crucial ones. You should only use those that are actually applicable to the post and remember to try variations to capture as much attention as possible. It also looks better if you include them in a separate comment and not the caption, to keep your profile looking as neat as possible. Depending on your brand, it’s often a good idea to add some more personal elements to your output. 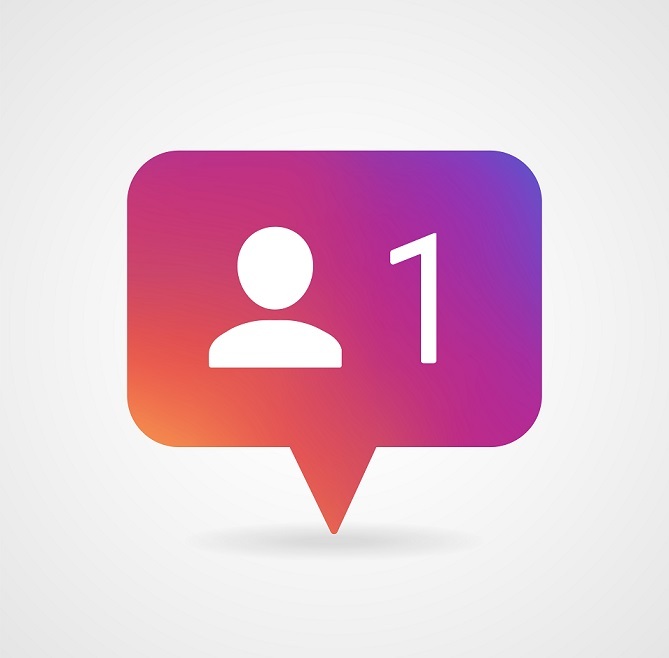 Behind-the-scenes shots or candid posts of you during your downtime can be a smart way to make followers feel more engaged with your profile. Don’t be afraid to add a bit of personality to your posts. One way to boost your followers is simply by following others who will, hopefully, follow you back. But when it comes to picking who to follow, think about it wisely. There’s no point adopting a scattergun approach to follows, so be sure to target users thoughtfully. Following the followers of your competitors is always a good place to start! This entry was posted in Blog and tagged social media marketing on 9th October 2018 by Julie Tucker.